Dalvourn Holiday Cottages provides a selection of properties that allow dogs in each accommodation, all with their own fenced gardens. 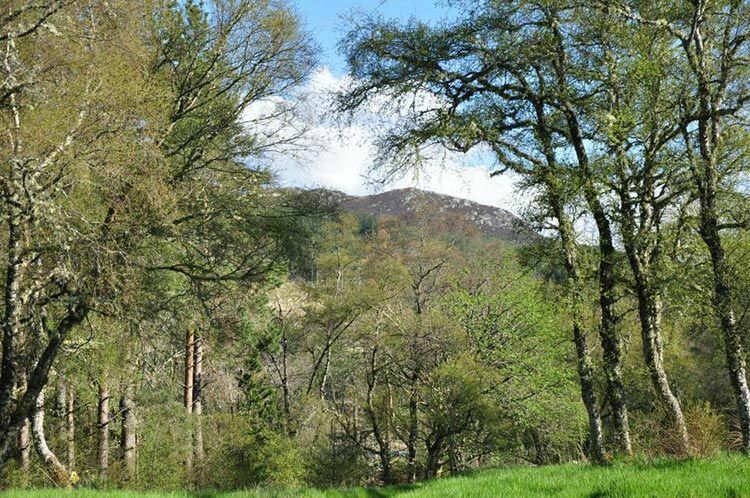 Situated on a 200 acre farm in Inverarnie in the Scottish Highlands you will find walks right from the door. 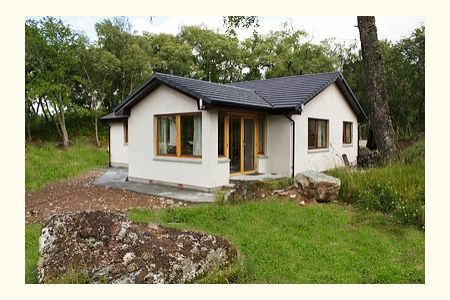 The Cottages are single storey making them mobility friendly and suited to some dog owners. Dalvourn Loch Ness self catering cottages have been built and equipped to give you a peaceful, cosy and comfortable base for your dog friendly holiday. In a nutshell, your "home from home". All of our cottages have large windows and carefully positioned bird tables for watching the large variety of wild birds that inhabit the surrounding birch woods. Much thought and care has gone into the positioning of the cottages to provide the best views of the surrounding mountains and landscape. Half a mile away in the rural village of Inverarnie is a well stocked grocery shop, Inverarnie Stores. 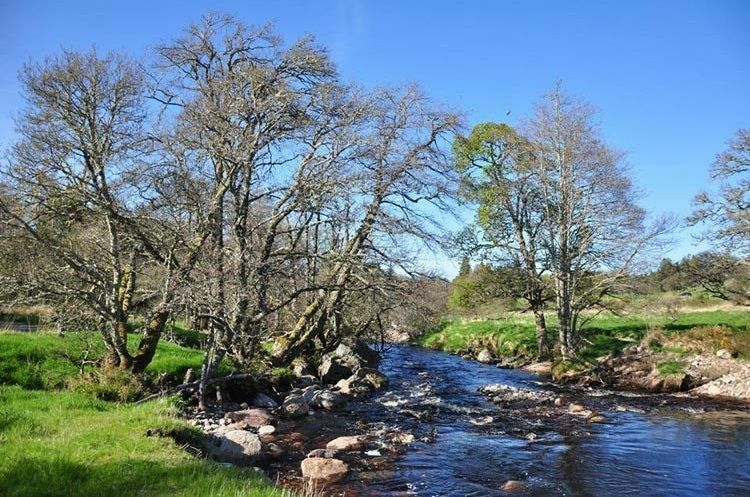 We look forward to welcoming you, and your dog, to our cottages at Dalvourn and are confident you will be refreshed and revitalized by your time in the Highlands. 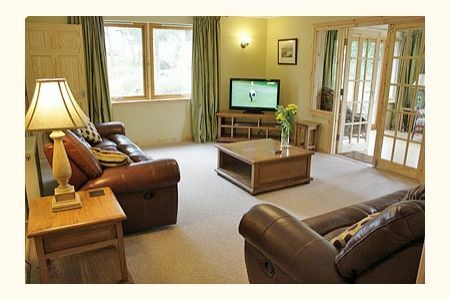 Dalvourn Holiday cottages have 4 dog friendly properties to choose from. 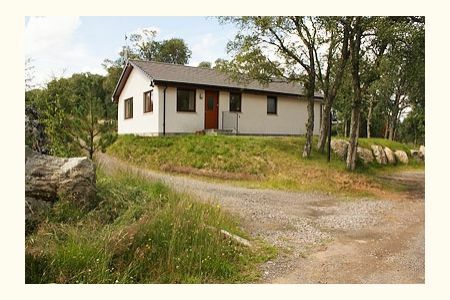 Each one is a detached single storey cottage with a fenced garden, perfect guests with dogs. Pets are welcome in Cathies Cottage, Rowan Ridge, The Haven and Woodpecker Pad. All four cottages are fenced and gated. Your dogs will love it here, there's so much for them to sniff & explore. A river to swim or paddle in. More dogs may be accepted by arrangement. Guide prices: From £400 low season. Contact the advertiser for most up to date prices.